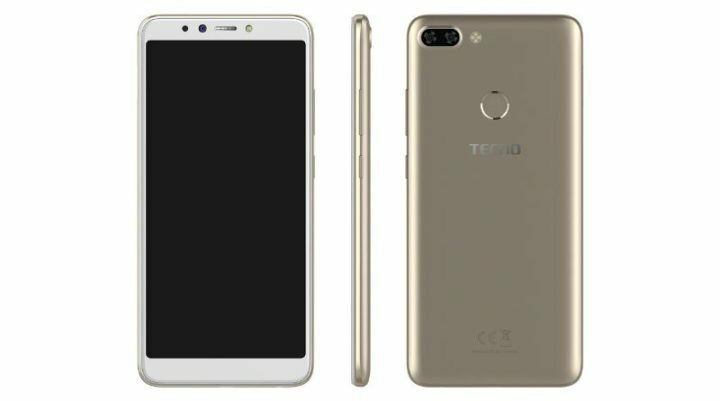 After watching Infinix and itel gradually making their shift from total dependence on Mediatek CPUs to Qualcomm Snapdragon Chips, Tecno also decided to make the move, and have launched her first snapdragon powered smartphone – the Tecno Camon i Twin – in India. Just like Infinix Hot 6 Pro, the Tecno Camon i Twin is powered by a Qualcomm Snapdragon 425 CPU clocked at 1.4Ghz. The Camon i Twin has a 6-inch HD+ 18:9 FullView display with 87.48% screen-to-body ratio. As mentioned above, the Camon i Twin is powered by a Qualcomm Snapdragon 425 SoC. This CPU is a Quad-core CPU clocked at 1.4Ghz coupled with Adreno 308 GPU. The CPU is same one used in the Infinix Hot 6 smartphone. The Camon i Twin come with 3GB of RAM and 32GB internal storage expandable via micro SD card. The camera department consists of a 13-megapixel rear camera with Quad-LED flash along with a secondary 2-megapixel camera for AI portrait shots. Selfie lovers also has another 13-megapixel front-facing camera with LED flash and AI beauty features. 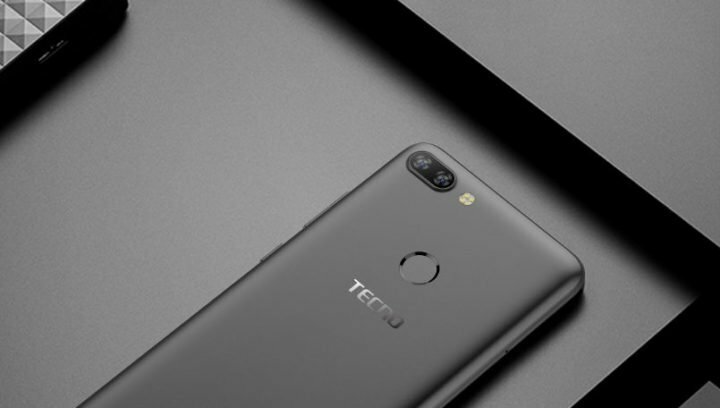 Other features of the Tecno Camon i Twin includes support of dual 4G SIMs, a rear fingerprint scanner, FaceID, all fueled by a 4000mAh battery and Android 8.1 (Oreo). 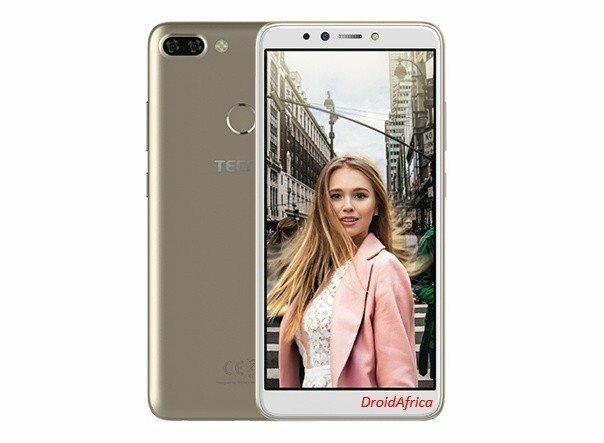 The Tecno Camon i Twin comes in Midnight black and Champagne gold colors. The device is currently available in India, and priced at $163 (Rs. 11,499) in India. We currently have no words as to when this device will be official in other regions like Africa, but when it does, we’ll surely tell you about it.